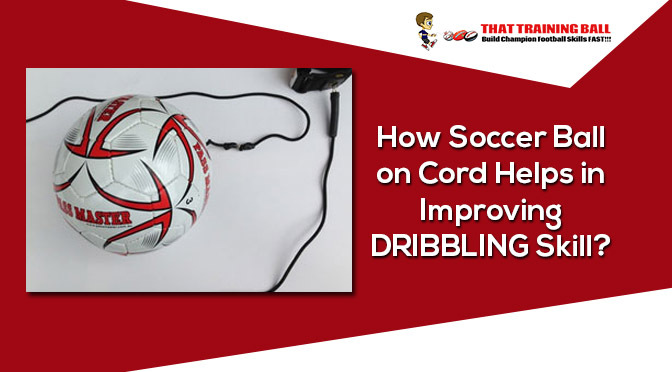 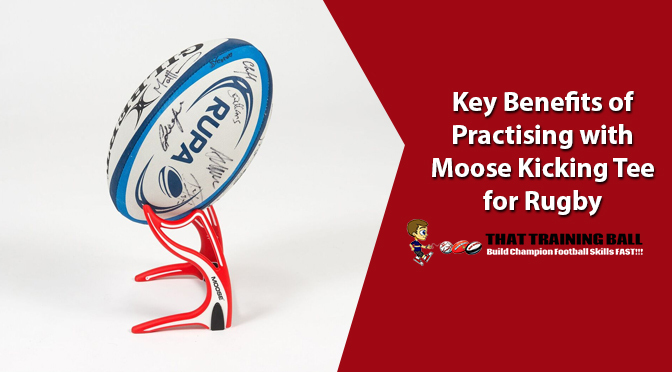 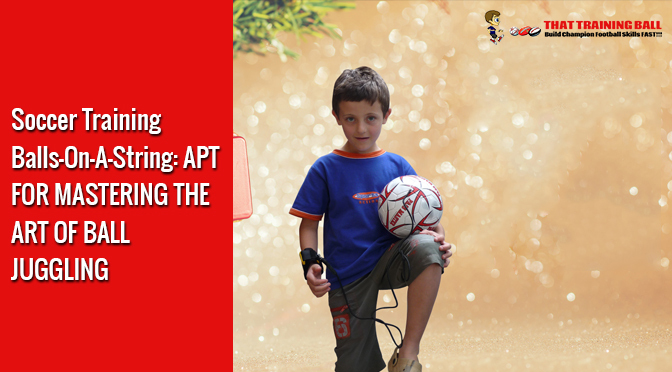 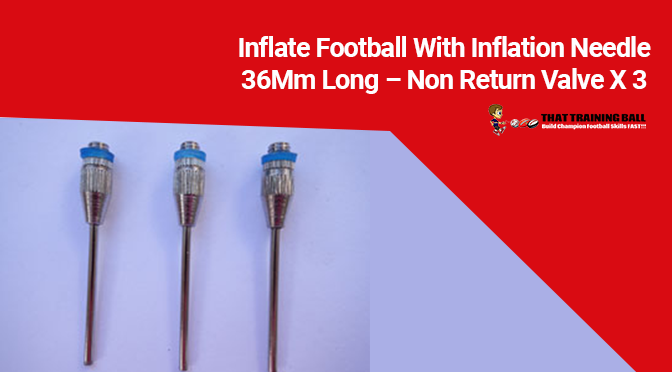 How Soccer Ball on Cord Helps in Improving DRIBBLING Skill? 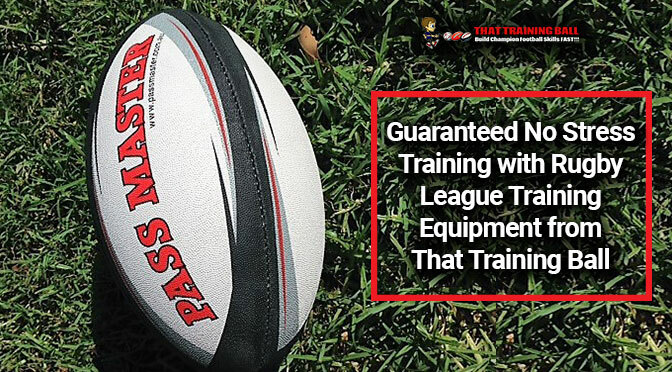 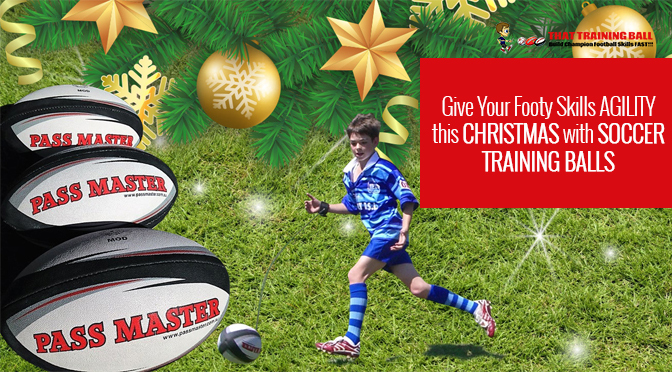 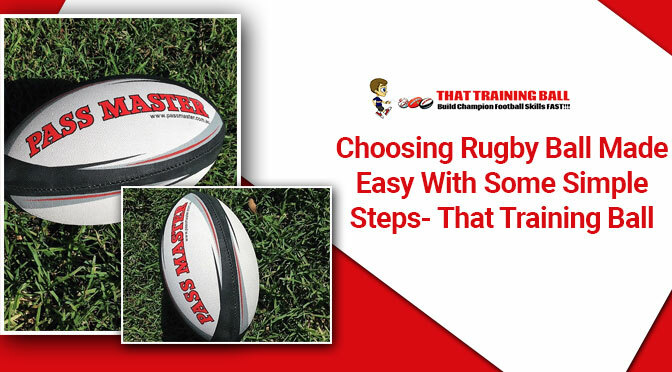 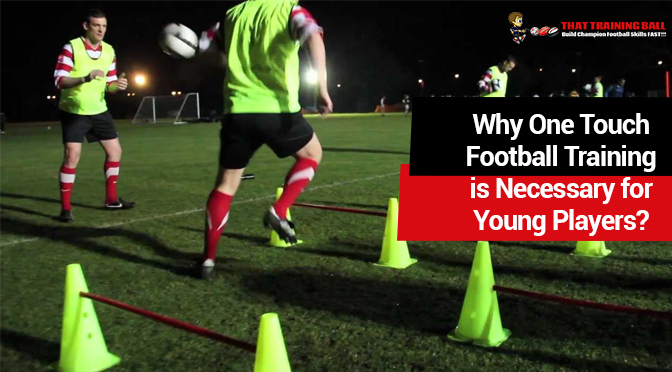 Why One Touch Football Training is Necessary for Young Players? 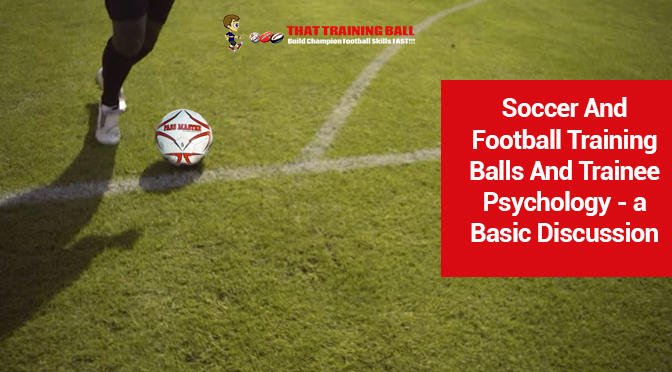 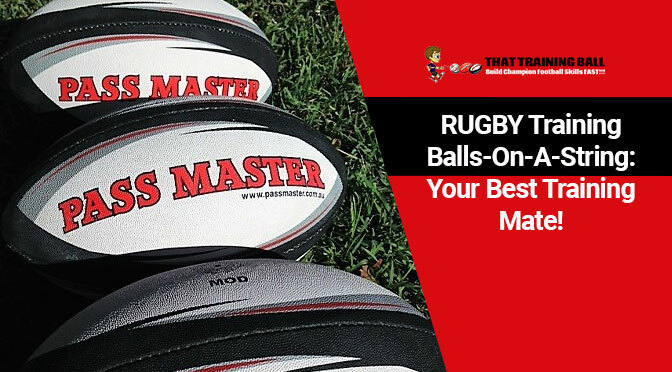 Tees and Training Balls – How They Help in the Making Of a Player? 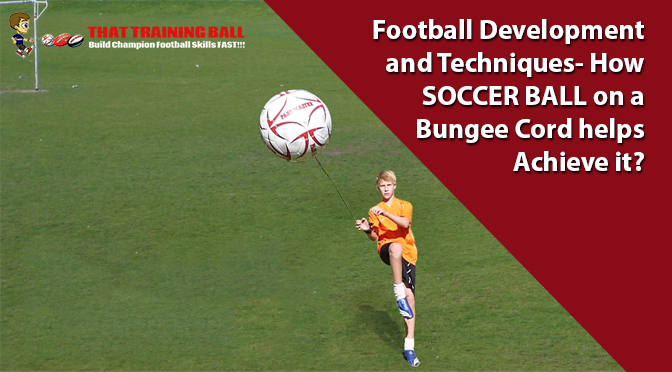 Football Development and Techniques- How SOCCER BALL on a Bungee Cord Helps Achieve it? 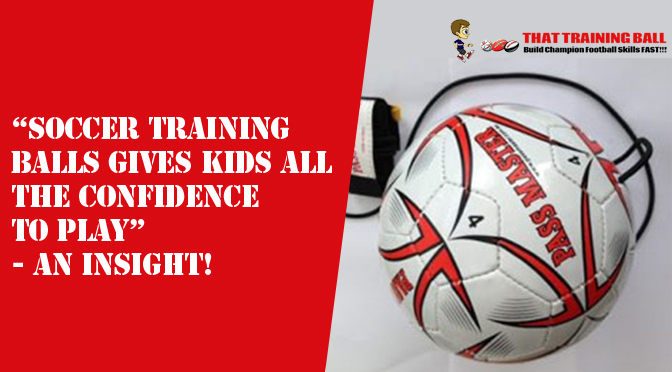 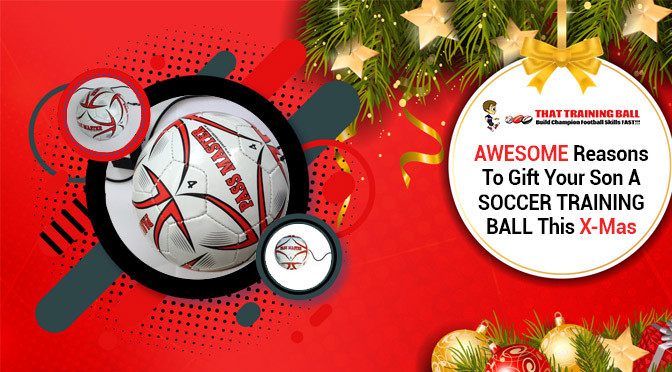 “Soccer Training Balls Gives Kids All the Confidence to Play” – an Insight! 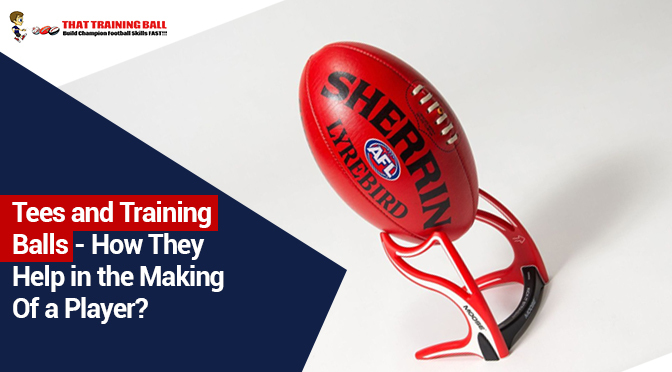 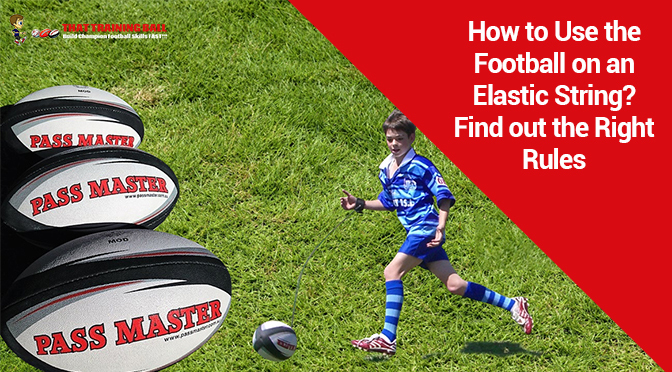 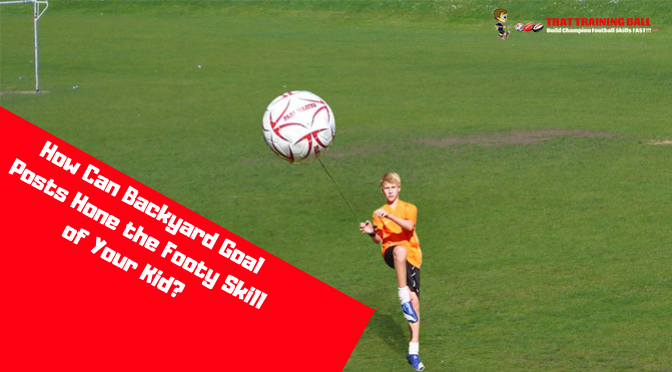 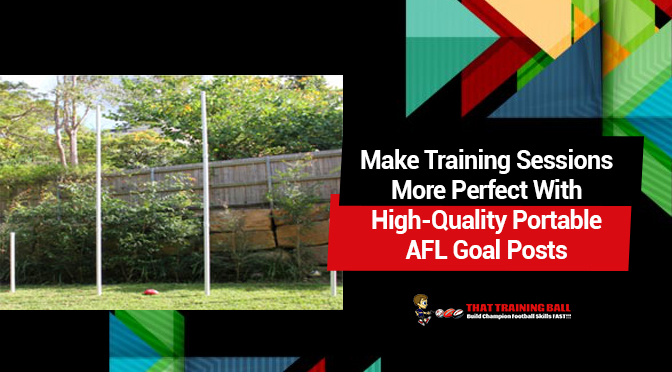 How Can Backyard Goal Posts Hone the Footy Skill of Your Kid?